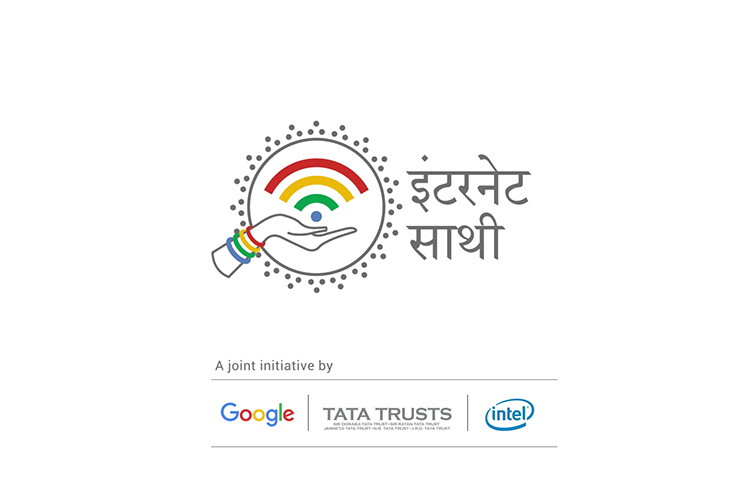 Google debuted its Internet Saathi program in India back in 2015, partnering with Tata Trusts and Intel to empower women in villages across India with basic digital literacy skills. 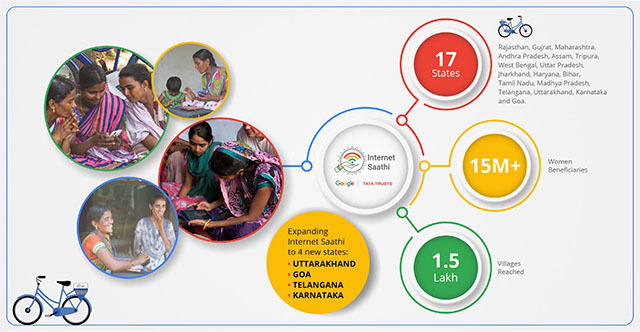 Over the last couple of years, Google has been expanding the program to more villages in the country and has trained 48,000 Internet Saathis in the country, who have helped over 15 million women in 1.5 lakh villages reap the benefits of the internet. The Internet Saathi program focuses on educating women in rural areas to use the Internet, who then impart whatever they’ve learnt to other women in their community and neighboring villages. Along with Tata Trusts and Intel, Google also partnered with on-ground NGOs, local activists and several Google volunteers, who together contributed towards the success of the program.